Human rights defenders said that the investigation into the burning of settlements in Kyiv is not being conducted. The representative of the Ministry of the Interior said that the police are waiting for an application concerning the offense. In late March and early April in Kyiv, residents of two natural villages, namely Roma, Hungarians, and Ukrainians, were evicted. Tents, where these people lived, were set on fire. 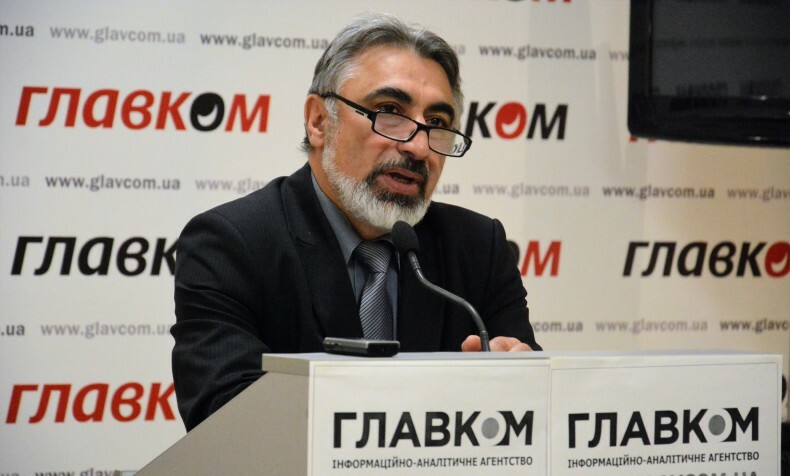 The press conference, held April 26 in the Hlavkom news agency, was the first time that the police responded to a statement of human rights defenders on the events that are characterized by ethnic cleansing. Olena Sapozhnikova, a lawyer- analyst of the Ukrainian Helsinki Human Rights Union, said that remaining parts of the settlements in Berezniaky were set on fire once again at the night of April 10 – 11. 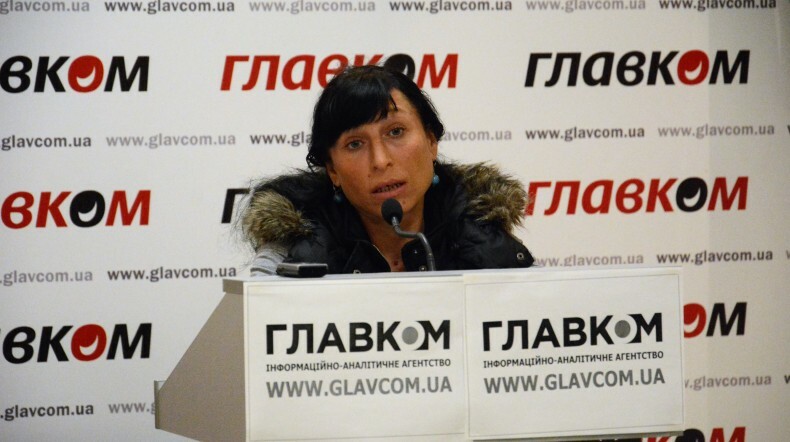 Ryta Pasturma, an affected resident of the settlement, said that earlier a representative of some political party appealed to them and invited to leave the area, because Kyiv will host the Eurovision song contest soon and their guests can see them when driving on the road next to the settlements. The woman said that residents of the settlement received threats of arson from people with far-right views. According to her, a representative of a political party promised to buy train tickets for people, but after threats, people started to leave the village. Petro Hryhorichenko, President of the Ukrainian Union of NGOs “Congress of Roma of Ukraine” told about a similar case of arson on the eve of the 2012 UEFA European Championship. According to him, despite the outcry and his speech at the Humanitarian Council under the President of Ukraine, the investigation was handed over in lower levels; currently, the European Court of Human Rights is considering the case. Petro Hryhorichenko noted that the image of Roma in the media is often presented irresponsibly wrongly accusing them of the criminal lifestyle and provoking hostility to the whole nation. He urged journalists to be responsible and asked representatives of the MoI to do everything possible to protect the rights of victims of arson and ensure their safety. 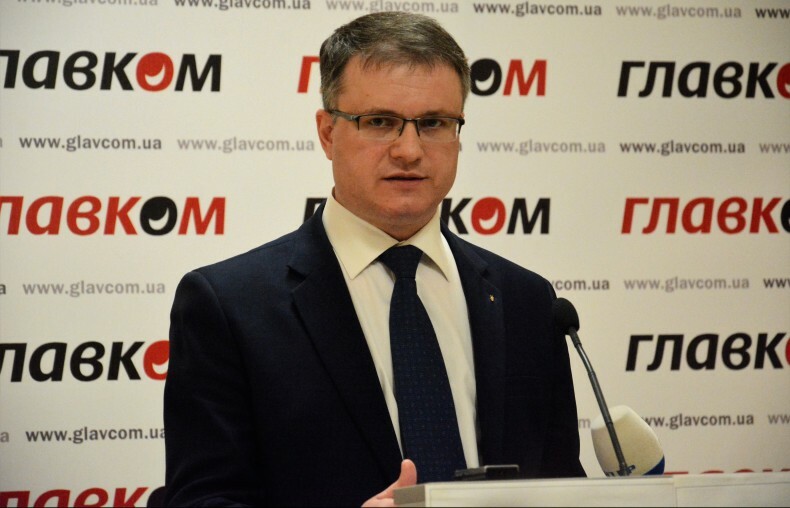 Ivan Varchenko, an advisor to the Minister of the Interior of Ukraine, said that according to his information, Volodymyr Netrebenko, leader of the political movement “Yedyna syla” [“The only force”] was dealing with the issue of eviction of Roma from Berezniaky. According to him, Mr. Netrebenko stated that social activists along with politicians bought tickets to residents of settlements and helped to organize the departure of the settlements’ residents to Zakarpattia. Ivan Varchenko said that based on recent information and messages in the media, today there is no application, which the police could work with in relation to the available data. Also, there are no applications from the victims. This according to him, this is one reality. Another reality creates a human rights defenders declaration. It creates a different image of Ukraine as a state, and another image of the situation – said Ivan Varchenko. ‘I would like to see that our police officers, including those who are currently working – investigators, detectives, have the basis for a specific response,’ said the Advisor to the Minister of the Interior. 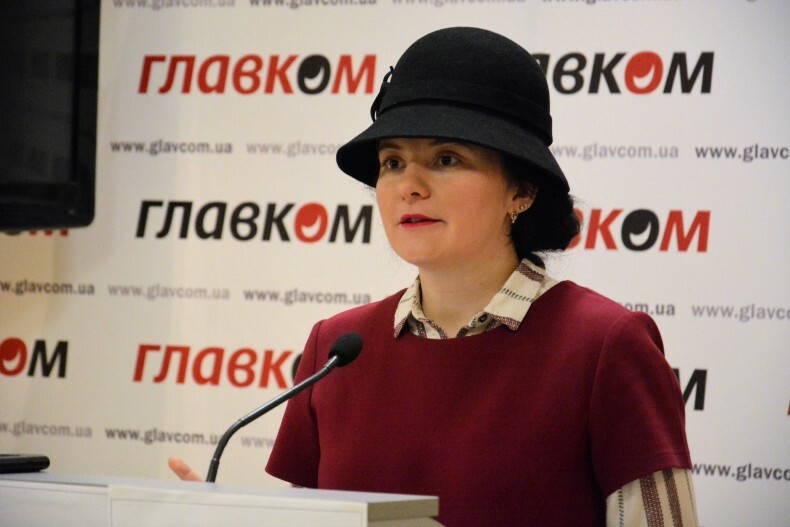 Olena Sapozhnikova asked whether a public statement of human rights defenders and victims about arson and destruction of property is a sufficient ground to initiate an investigation. Ivan Varchenko replied that, firstly, the Ministry of the Interior will give a formal response to the NGOs statement, and, secondly, the representatives of the victim, who is afraid to contact law enforcement because of the threats, on the basis of specific materials, still have to write an application about the crime to the district police unit. According to the representative of the Ministry of the Interior, then they have a chance to get justice.